The port city Barcelona, Spain located on the Mediterranean coast is the capital of the region of Catalonia and is renowned all over the world for the spectacular works of its native Catalan son, the architect Antoni Gaudi. 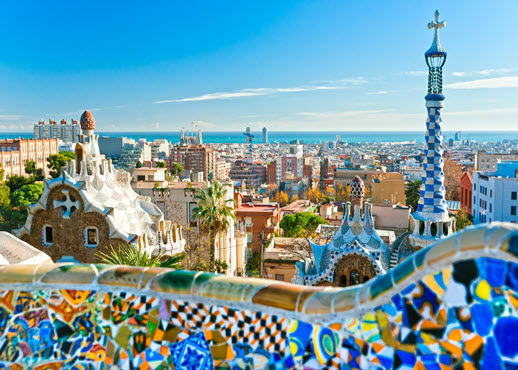 There are so many options when deciding where to stay in Barcelona, one of Europe’s most spread-out cities. This guide to the different neighborhoods will help you choose where to book your Barcelona hotel.